 Unity of Sacramento is more than just a church: it is a soft place to land, a spiritual home, a place for community, and a place for co-creating a world that works for all. 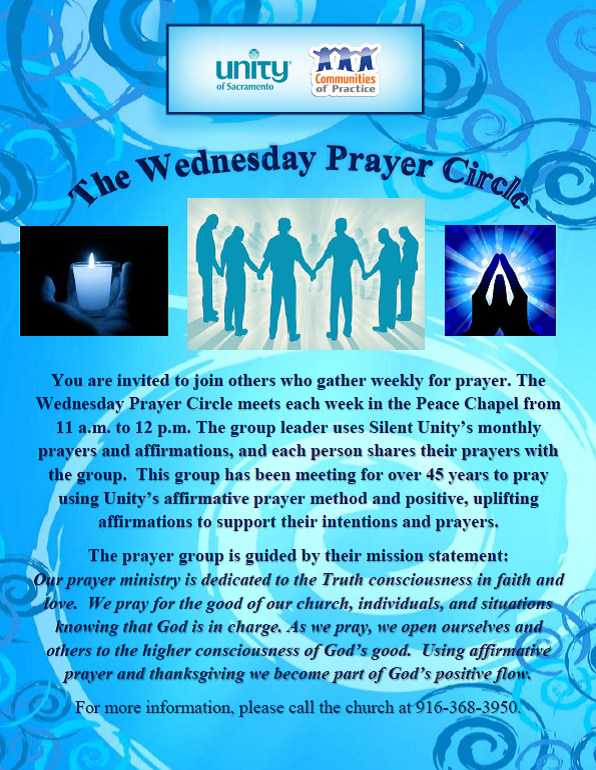 In alignment with what Unity of Sacramento is and our vision for the world, we have formed partnerships with various organizations that we feel are making a difference in our community or provide a worthy service to our congregants. Our partnerships take many forms, such as: Communities of Practice; major event or program sponsors; or rental partners that regularly use our facilities for their base of operations, their work, etc. Our intention is to form partnerships with enough organizations, groups, teachers, and healers that we begin to form a true community center where different groups of people can interact, network, befriend each other, and empower each other’s different initiatives. If you are interested in learning more about our partners, please browse this section of our website and the Communities of Practice page for more information.